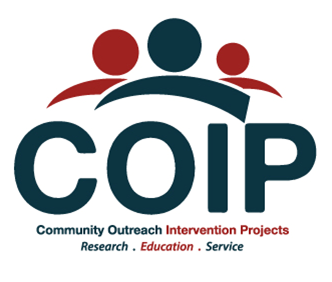 Researchers at the University of Illinois at Chicago are conducting a survey on substance use and health for people 18 to 29 years old who live in the Chicago suburban area. The survey will ask questions about your experience with substance use, including prescription medicines, marijuana, and other drugs. You may also be asked questions about certain health issues. For most people, the survey takes about 10 minutes to complete. Participants will have a chance to win one of fifty (50) $20 Amazon gift cards. Odds of winning are approximately 1 in 20.